Provided is a compilation of published articles, interviews, podcasts, video podcasts and video presentations featuring Dr. Grcevich. Phone: (616) 698-3514, E-mail: trinity.mcfadden@harpercollins.com. For interview requests involving child and adolescent psychiatric topics of interest, contact Dr. Grcevich at office@fcbtf.com. For interview requests connected to the work of Key Ministry, reach him at steve@keyministry.org. A 7 Year-Old Boy With Disruptive Behavior and Difficulty Participating in Group Activities, Medscape Psychiatry, September 20, 2007. Key Ministry: Welcoming Youth and Their Families at Church, NAMI FaithNet, April 2012. A Church for Every Child, feature article at gillianmarchenko.com, October 10, 2012. Three Questions with Dr. Steve Grcevich, featured article at nilssmithsolutions.com, March 31, 2015. When Sleepaway Camp Becomes an ADHD Medication Vacation, Interview with Julie Rosenberg for AOL Parent Dish, June 1, 2010. Many ADHD Kids Also have Reading Problems, Interview by Denise Mann, WebMD Health News, September 24, 2010. ADHD may be linked to depression, suicide. Interview by Denise Mann, WebMD, October 4, 2010. Childhood ADHD Linked to Greater Risk of Substance Abuse, Interview by Denise Mann, WebMD Health News, June 1, 2011. Divorce Affects Kids’ Academic, Social Skills, Interview with Denise Mann, WebMD Health News, June 2, 2011. Nearly Half of U.S. Teens Smoke, Drink Alcohol, or Use Drugs, Interview by Denise Mann, WebMD News, June 29, 2011. 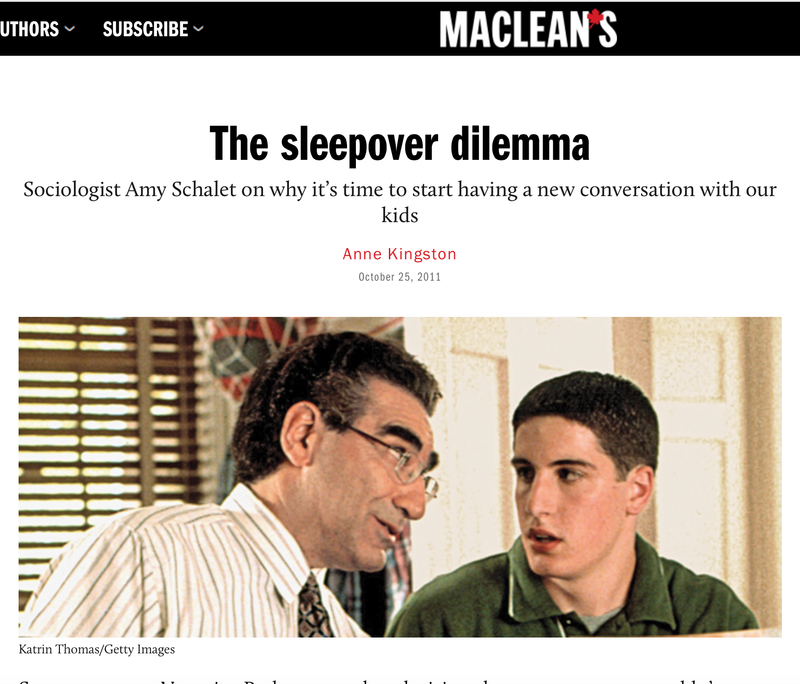 The Sleepover Dilemma, interview with Amy Schalet, Maclean’s Magazine, October 25, 2011. Is there an ADHD diet? Interview by Denise Mann, WebMD, January 9, 2012. Seven Ways to Help Your Child With ADHD Make (and Keep) Friends, Interview With Denise Mann, Everyday Health, August 28, 2013. Interview for Wonderfully Made with Dr. Cara Daily, WHKW 1220 Radio, Cleveland OH, scheduled for July 28, 2015. 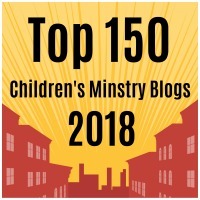 Family-Focused Special Needs Ministry, Blog Talk Radio podcast hosted by Mike Woods, May 17, 2011. Hidden Disabilities With Dr. Steve Grcevich, Need Project Podcast, June 2014. 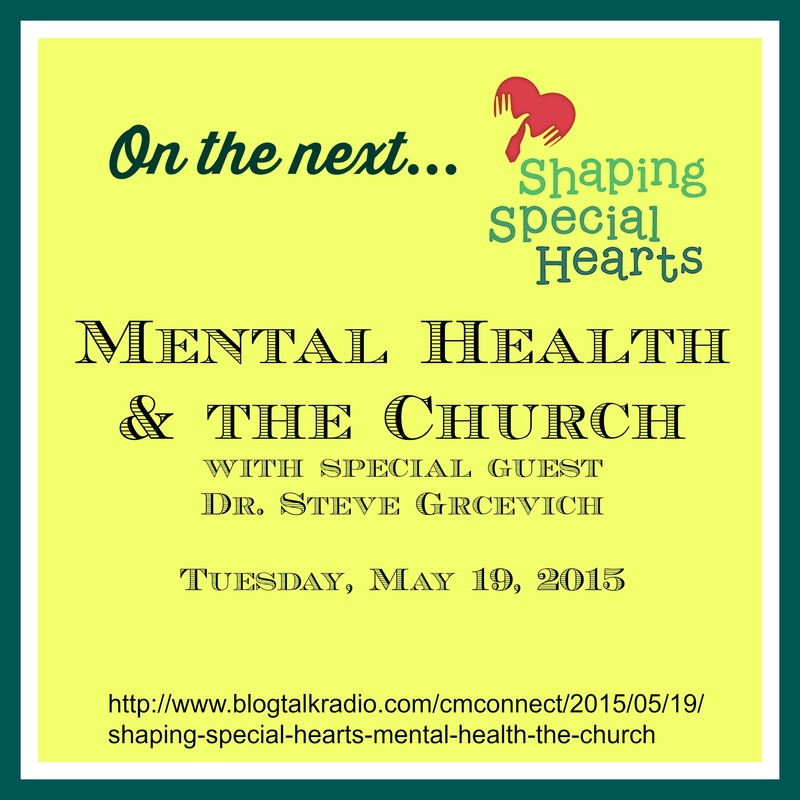 An Interview with Dr. Steve Grcevich, Depression and the Church Podcast by Speaker Media, November 19, 2014. Special Edition: Disability Ministry and Social Media, Social Media Church podcast, March 2, 2015. 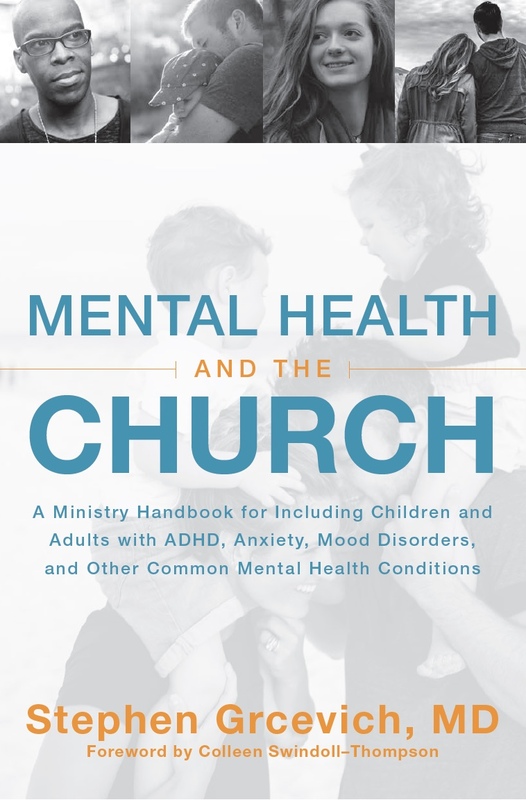 Shaping Special Hearts, Mental Health and the Church, CM Connect podcast hosted by Vangie Rodenbeck, May 19, 2015. Kids With Issues: The Mission Field Next Door, Interview by Katie Wetherbee for Inclusion Fusion 2011. Helping Kids With Asperger’s Disorder Grow Spiritually, presentation for 2012 Children’s Ministry Websummit, April 2012. Serving Kids With Mental Health Disorders and Their Families: An Interview With Dr. Stephen Grcevich, Insight for Living Special Needs Interview, December 2013. Online Church Outreach to Families Impacted by Disability, presented at Inclusion Fusion 2014, November 11-12, 2014.